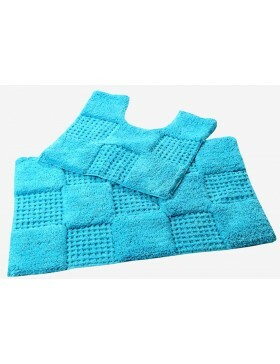 Wash Instructions: Machine Wash separately in cold water, gentle cycle. 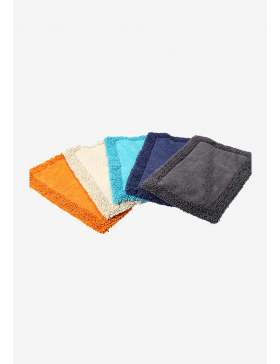 Use mild detergent, never use bleach or dry clean. 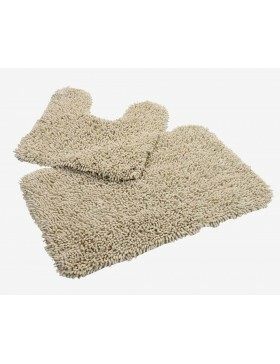 Tumble dry at low heat. 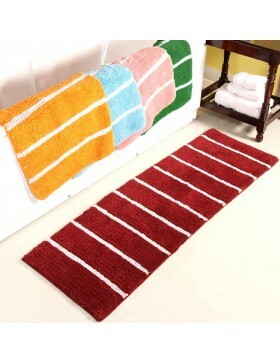 Dry in Shade. 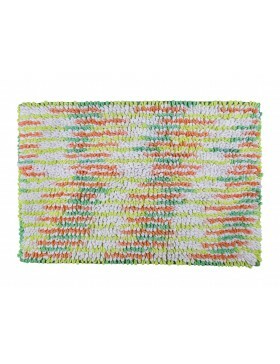 Cut do not pull loose threads. 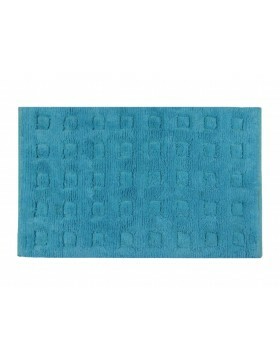 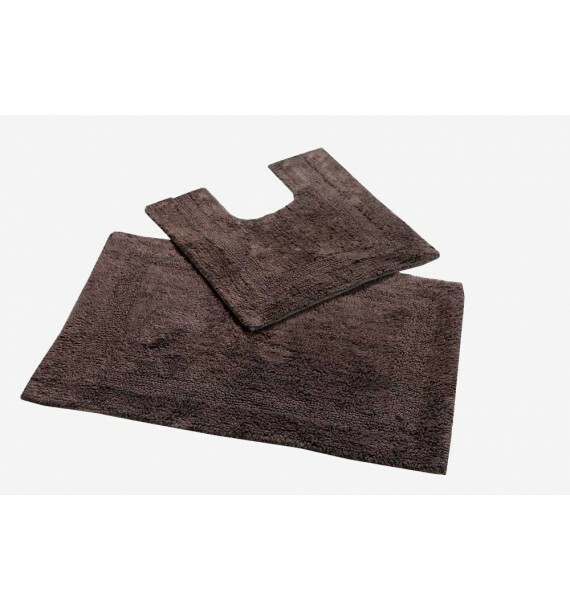 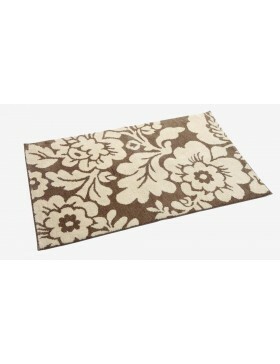 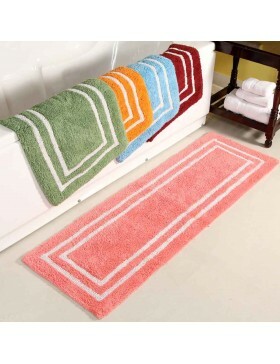 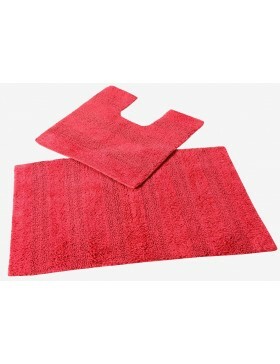 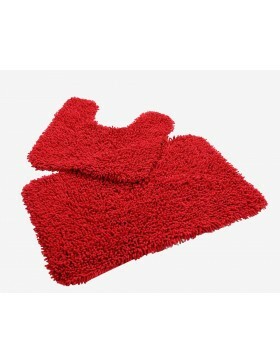 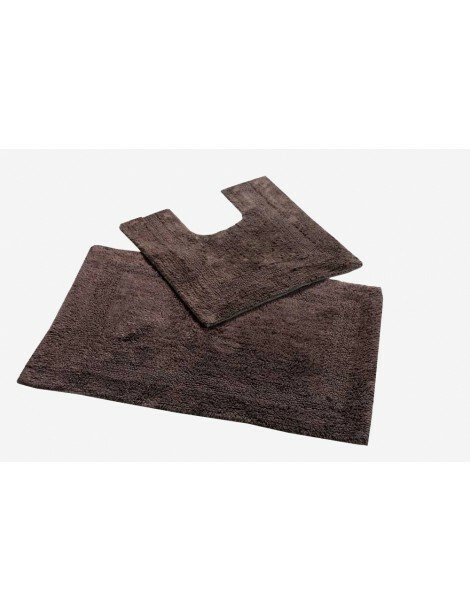 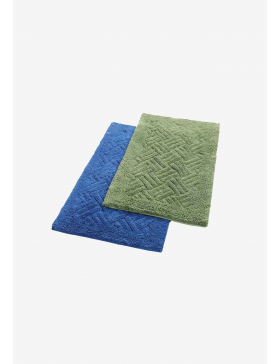 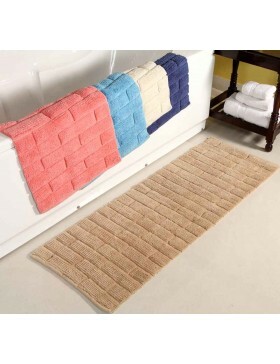 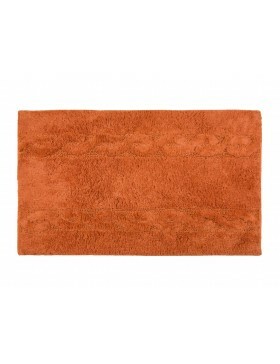 Braid Tufted Bath Mat- RustSize: 54 x 80 cmColor: RustMaterial: CottonSoft and Absorbent GSM: 2000W..
Zigzag Tufted Bath MatSize: 540 x 80 cmMaterial: CottonSoft and Absorbent GSM: 2000 2 Colours to ch..
Oxenford Squares Cotton Bath RunnerSize: 50 x 150 cmMade of Superior Quality Soft Ring Spun CottonHi..
Reversible Cotton Bathmat Set - RedMaterial: 100% Cotton Reversible- Both sides usableSize: Bath Mat..
Floral Large Microfiber Anti-slip MatSize: 60 x 100 cmColour: Blue / Burgundy Material: Top Polyeste..
Brown Floral Large Microfiber Anti-slip MatSize: 70 x 110 cmColour: Brown Material: Top Polyester Re.. 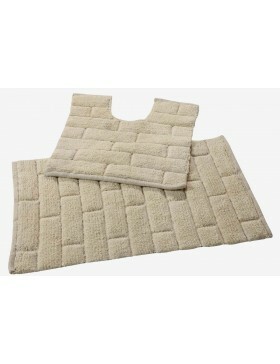 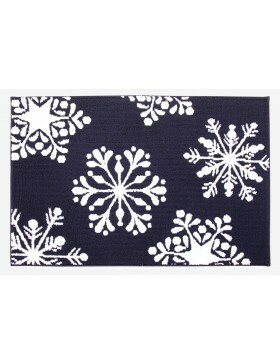 Snowy Knitted Holiday Anti-Slip MatSize: 60 x 90 cmColour: Grey / Navy Blue Material: Top Polyester ..
Ivory Chenille Tufted Bath Mat SetMaterial: 100% Chenille Cotton Soft and AbsorbentSize: Bath Mat 50..
Chenille Tufted Bath Mat Set - RedMaterial: 100% Chenille Cotton Soft and AbsorbentSize: Bath Mat 50..
Reversible Cotton Bathmat Set - BlueMaterial: 100% Cotton Reversible- Both sides usableSize: Bath Ma..
Brown Reversible Cotton Bathmat SetMaterial: 100% Cotton Reversible- Both sides usableSize: Bath Mat..
Oxford Squares Cotton Bath Mat Contour Set Material: 100% CottonSize: Bath Mat 50 x 80cm Conto..
Bricks Cotton Bath Mat Contour Set - 7 ColorsMaterial: 100% CottonSize: Bath Mat 50 x 80cm Contour .. 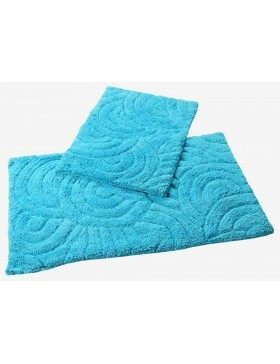 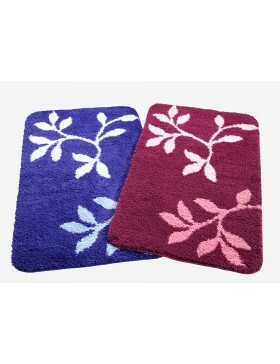 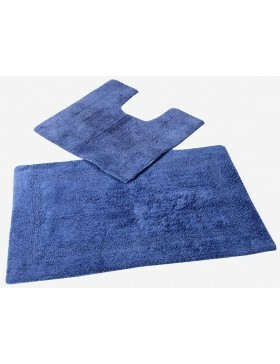 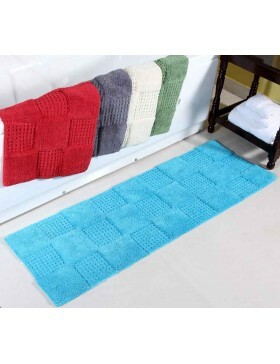 Ripples Cotton Bath Mat Set - 4 ColorsMaterial: 100% Cotton Size: Bath Mat 53 x 86cm Contour Mat 43..